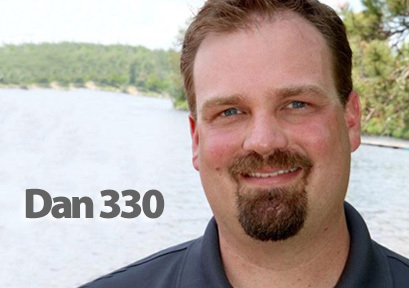 A former seaplane pilot and fishing guide, Chris is co-founder of dan330.com. Chris attended Gustavus Adolphus College with a double major in Political Science and Finance and concurrently earned his aviation licenses. Chris tied his passions together; serving people by working as a bush pilot through college taking guests on fly-in fishing trips. After a short stint in the corporate world, Chris realized his absolute dislike for cubicles and chose a new path of ongoing learning that led him to earn a Master’s Degree in Organizational Leadership at Bethel University. After graduate school, Chris settled down as a self-taught blogger, photographer and dad extraordinaire (to four awesome kids!). 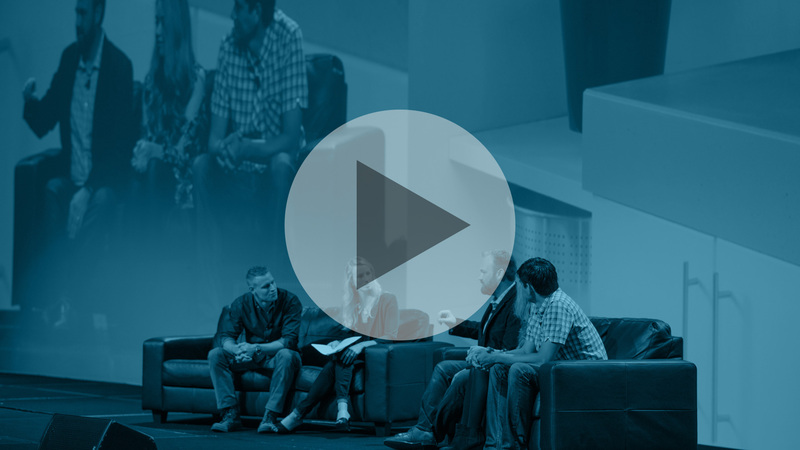 The blog and social media business pulled together 20 years of hospitality, flying, travel, food and service to other people in the form of diving into one’s passions and sharing them while teaching others to do the same.